Home Breaking News Single Non-White Jacket Seeks Lost Partner! 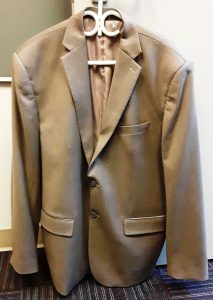 Single Non-White Jacket Seeks Lost Partner! Are you missing a large amount of cash and rare coins?